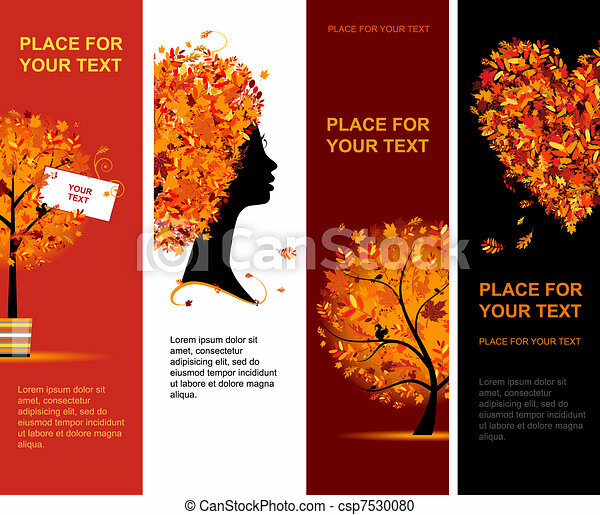 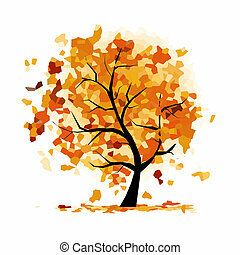 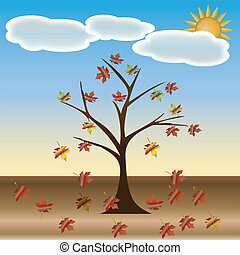 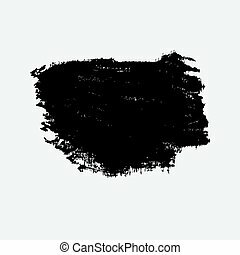 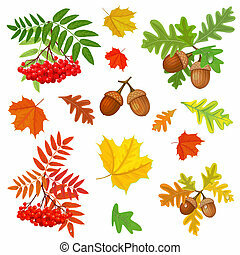 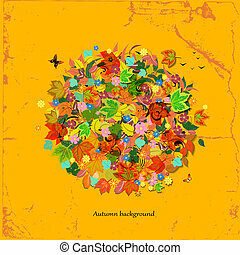 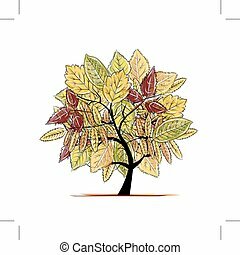 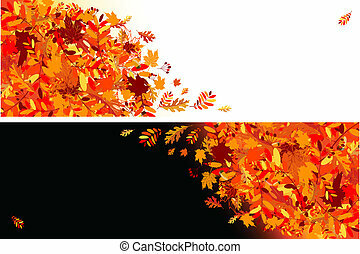 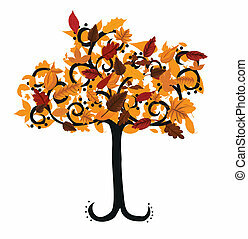 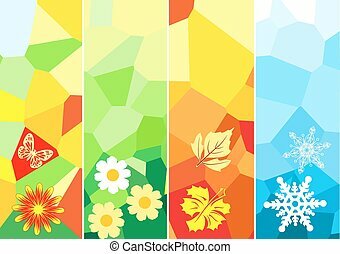 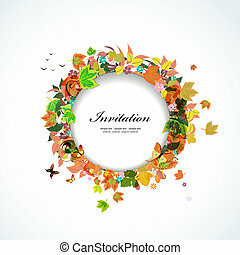 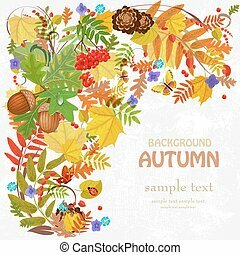 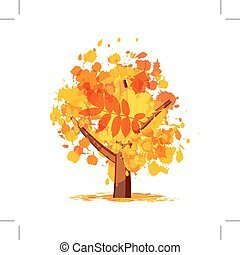 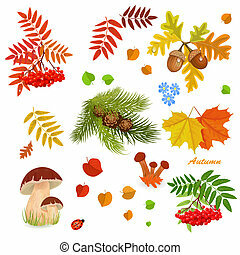 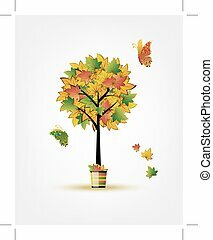 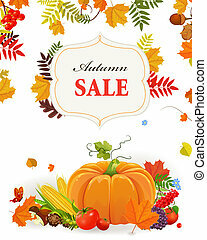 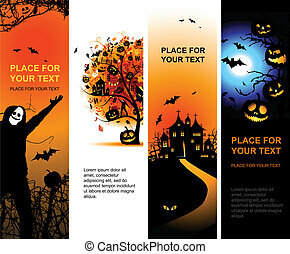 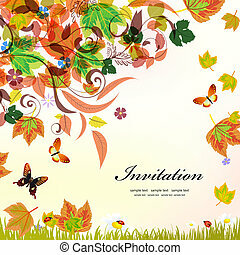 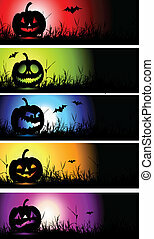 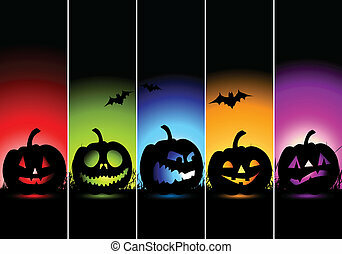 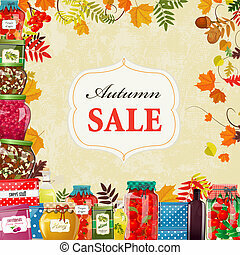 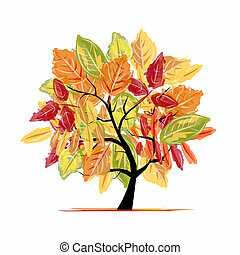 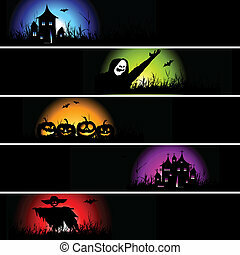 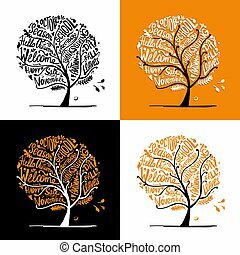 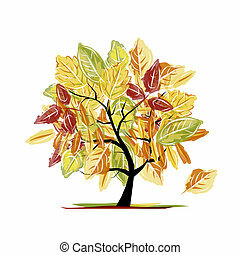 Autumn banners vertical for your design. 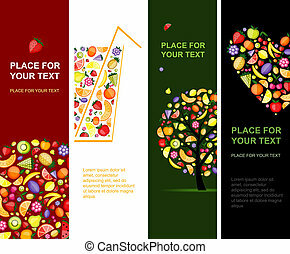 Coffee banners for your design. 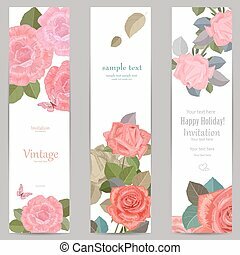 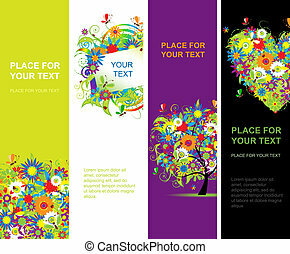 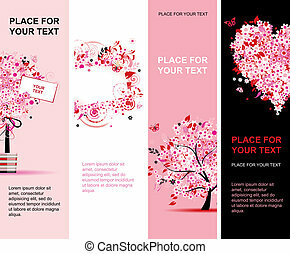 collection vertical banners with roses for your design.